An incredibly rare piece from GBD and quite a unique pipe for an English marque, this aptly named Unique Cavalier was fashioned several decades ago and is a departure from GBD's conventionally classic aesthetic. 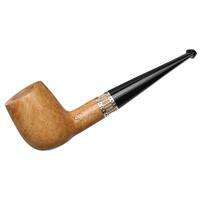 While we've seen Cavaliers from GBD before, this one is distinct and much more Danish of style, with an Acorn-like stance in profile. 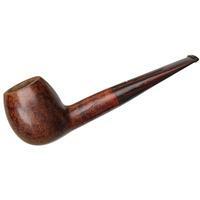 Instead of the classic Cavalier design in which the shank extends through the heel and is fitted with a condensation cap, this one features the characteristic cap directly below the transition, acting as a heel spur of sorts. 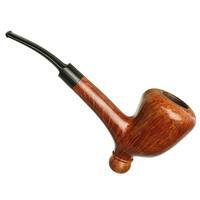 The threaded cap, while affably round and striking, is fashioned from briar, blending it in with the rest of the stummel. 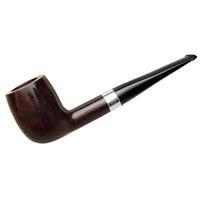 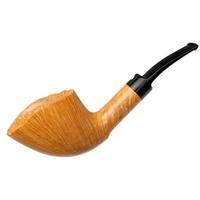 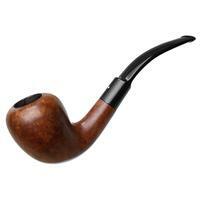 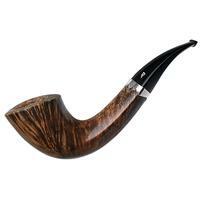 Marked by stunning flame grain, birdseye on the inflated rim, and some impressive button work, this piece is a rare find and perfect for a collection of more eccentric pipes from traditional English marques. 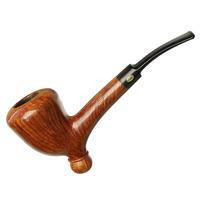 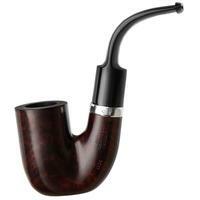 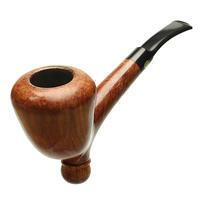 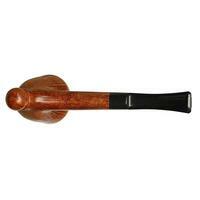 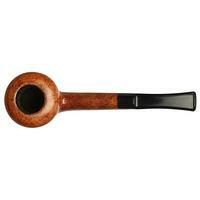 Bowl Height: 2.11 in./53.59 mm. Outside Diameter: 1.86 in./47.24 mm.